Ferrari after a long waiting period has finally made an official launch in the Indian auto market. The Italian luxury sports car maker made its debut in Indian auto market today with a big bang. The company declared four stunning models for the launch, which include Ferrari California, Ferrari 458 Italia, Ferrari 599 GTB Fiorano and the latest Ferrari FF. All the cars are shelved in the range of Rs 2.2 crore and onward. The official importer of the company for Indian auto market will be Shreyans Group. 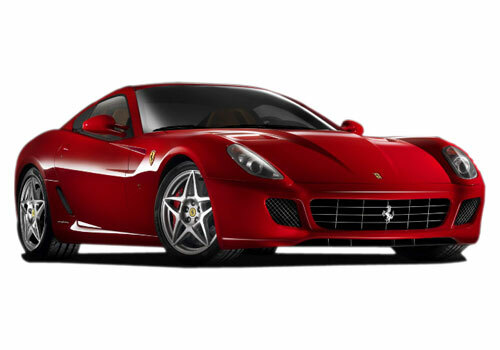 The launches declared in India include Ferrari California which is tagged at Rs 2.2 crore, the Ferrari 458 Italia for Rs 2.56 crore and the all new Ferrari 599 GTB Fiorano for Rs 3.37 crore. The prices showed above are ex-showroom Delhi values. The fourth model included in the list is Ferrari FF which was first displayed at the Geneva Motor Show earlier this month. For now the global price is not announced by the company. These are some of the major launches from the company. The Italian luxury inventor will open its dealership in Delhi and the sale of these models will start soon after the dealerships are opened. The second dealership will be established in Mumbai later this year. The Delhi showroom is located in Janpath area and was constructed in a period of 90 days. The area covered by the showroom is 5k sq.ft and three vehicles can be displayed at once. Early 2012 will bring the second showroom in Muimbai. The company is also looking for more locations for the establishment of the outlets.